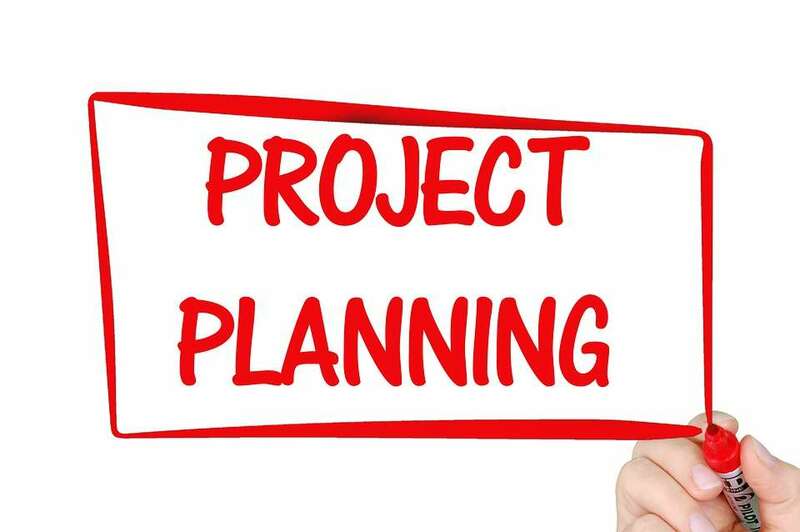 We tell clients right from the start that we are happy to assist in their strategic planning process, but they need to ensure there is both time and resources to push into tactical planning afterwards. Tactical planning is always forgotten or it is assumed that the tactics behind the strategic plan will just happen. Unfortunately, it’s often difficult to involve the entire organization in the strategic planning, nor is it always appropriate, so the buy in into the strategic plan and what it takes to achieve the plan is not there. Strategic plans set the direction for the organization, but tactical plans set the marching orders to go in that direction. Tactical plans then flow into individual objectives with their own measurements. Once the strategic plan is in place, then it is time to involve the larger organization in the development of the individual tactical plans, and therefore setting their objectives for the year or years to come. Tactical plans are very topic specific. For instance, the strategic plan may say that the organization will educate the community on noxious weeds and pests. Key performance indicator (KPI) may be 30% decrease in the number of noxious weeds present in the County. But who does it and how does it happen? Tactical planning is how and the team that does the educating and engaging is the who. Bring the team together, put the strategic priority and the KPI in front of them and have them build the tactical plan on how they will achieve the KPI. For instance, they may do three workshops over the year, identifying the timeline, and who is responsible and the budget to do this activity. They may also send out a postcard educating the residents on noxious weeds. Again, identifying the individual responsible, other resources like a designer and the timeline and budget. These tactics then flow into the individuals’ objectives of which their personal performance reviews will measure, also providing a more objective measurement of an individual’s performance. Notice how the Strategic Plan has now flowed into tangible, measurable and achievable tasks. Tactical planning basically takes a big strategy and breaks it down into low hanging fruit. Revisit, refresh and rescind. Revisit the strategic plan at least annually, refresh the strategic plan quarterly, don’t be afraid to rescind pieces of the strategic plan that may not make sense anymore due to changing environment, staff or overall corporate direction. Your strategic plan is a living document. Tactical plans are what feed the document and keep it alive.